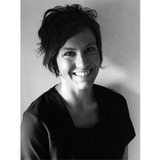 Dr Greg Williams is one of the few plastic surgeons in the UK who has dedicated his practice to hair restoration. So, where did his interest in the field begin and what is it he enjoys most about this intricate line of ‘extremely rewarding’ work? After graduating in 1990 from medical school in Kingston, Jamaica, where he was born and raised, Dr Williams moved to the UK in 1992 to pursue a career in surgery and qualified as a plastic surgeon from the Royal College of Surgeons of England in 2003. 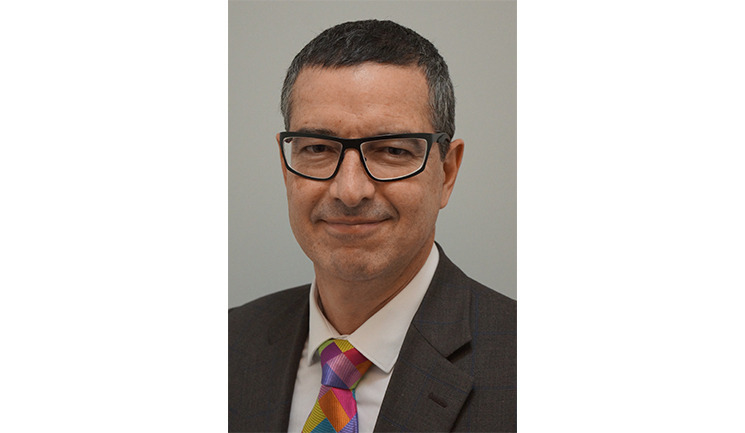 He undertook an Aesthetics Surgery Fellowship at The Wellington Hospital in London, a Burns Fellowship in Galveston, Texas and spent time in both Brazil and Toronto learning about hair transplant surgery before taking up his NHS burns and plastic surgery consultant post at the Chelsea and Westminster Hospital in central London. Dr Williams was one of the few doctors in the UK who performed follicular unit hair transplant surgery in the NHS, doing so as part of the reconstructive procedures offered to burn survivors. “I moved into hair restoration surgery as part of my burns practice in the NHS, where I worked at some of the well-known burns services in the South East of England. 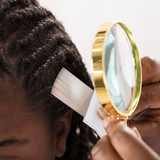 I would work with patients who had scarring to their hair-bearing areas and would be looking to restore this through modern follicular unit transplantation,” explains Dr Williams. 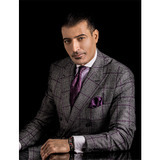 Now he is a Fellow of the Royal College of Surgeons of England, a member of the British Association of Aesthetic Plastic Surgeons, president of the British Association of Hair Restoration Surgery (BAHRS) and a Fellow of the International Society of Hair Restoration Surgery (ISHRS). He also works as the lead hair restoration surgeon at Farjo Hair Institute’s Harley Street practice, and although the clinic offers non-surgical treatments, it is the surgical options available that Dr Williams enjoys carrying out the most. The philosophy that I teach my children is that life is a series of paths, there are forks in the path and you end up where you are because of the decisions you make. There is nothing I would change as I wouldn’t be where I am now. Are there any specific treatment techniques you like to use? When doing follicular unit excision I utilise a range of tools including manual punches, automated drills and robotic devices depending on the patient’s hair and scalp skin characteristics, to ensure that I extract the best quality follicular unit grafts with the least amount of damage to the hairs. I was told by a mentor very early on in my career that one can try to have an NHS practice, a private practice and a family life and you will fail at all three; but, you can perhaps do reasonably well at two. I have found that true and although I am where I am today because of the NHS, I found it to be a natural progression to focus on my private practice and family life. I’ll always most enjoy the clinical side of my job and having patient interaction, but I am also particularly interested in regulation of this field, promoting high standards and good ethical practice.